The care center workers interrupted my son’s nap so that we could meet him for the first time almost nine years ago. In that moment, the little boy in the grainy Polaroid was finally ours. There was no more paperwork and no more waiting—we were a family. My shocked one-year-old felt differently about that moment and, like any child who’d been abruptly awakened, he freaked out. Our joyful bliss immediately collided with the reality of caring for a needy, tired baby. That cry shot right to my core—filling me with instant worry and self-doubt. What if he is not ready? I was faced with my first taste of adoption reality—that nothing will wait for me to be ready. Adoption will joyfully invade so parents need to prepare for the wonderful onslaught. Adoptive families get busy very quickly—mine certainly did. Now, so many years removed from bringing our son home, I wish someone would have told me how to better weather the storm. ERR ON THE SIDE OF SIMPLICITY AT THE START. 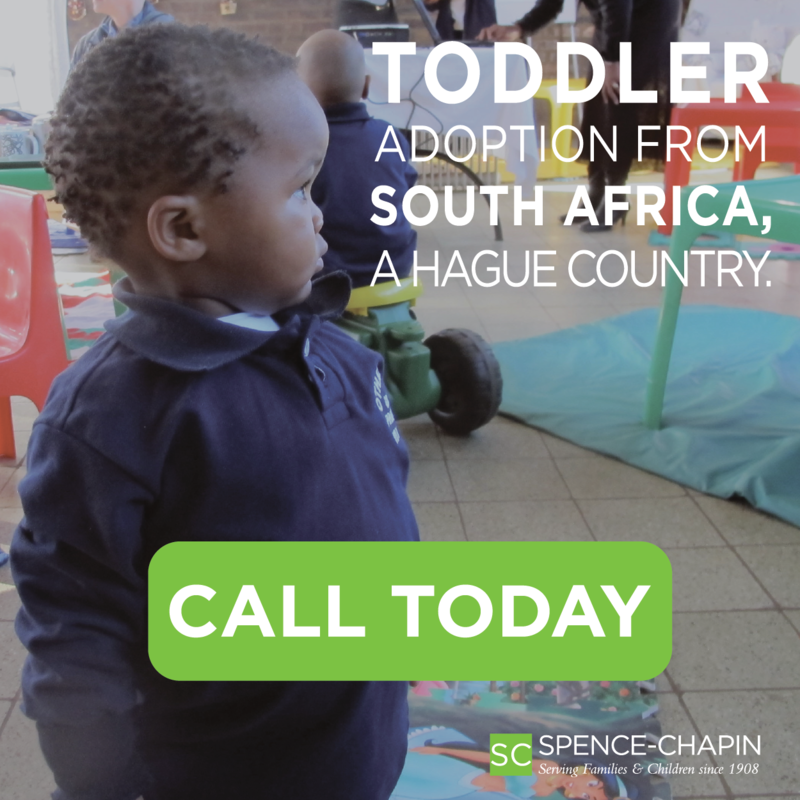 Leading up to “Gotcha Day” you are, no doubt, in full planning mode—having the right car seat, finishing the bedroom and finding age-appropriate toys to have on-hand upon arrival. I’d recommend adding another item to the to-do list—doing NOTHING during month one of being a family. Take the time to be with only your new family—spending time getting to know one another before opening the doors to the outside world. Don’t be afraid to delay the “Welcome Home” party. Be firm in telling friends and family that they may need to wait to meet your new son or daughter. Be more selective than reclusive—act as if you are writing a private journal, not publishing a children’s book. This temporary selfishness will be forgotten. The time you spend as a family in those first weeks will not be. PUT THE BOOKS ON THE SHELF. Leading up to our adoption, I was educated and impatient—having taken numerous pre-adoption classes from our agency. My studies had me prepared—I thought. After our son came home, though, the book references dimmed as quickly as the real parenting issues emerged. 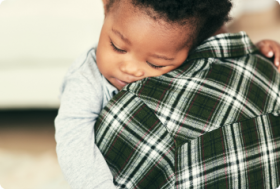 There is no playbook that can help navigate these treacherous waters—no formula for developing attachment and no tried-and-true timeline for newly adoptive kids to feel truly part of their new family. The book does not exist—so don’t bother looking for it. Don’t throw away everything you’ve learned, just shelve the books for now. YOU are the only person that knows best for your new family. Ready yourself to embrace that role. Be the author of your own chapter in the manuscript of creating a great, adoptive family. EMBRACE YOUR KID’S STORY AT HOME BUT FIGURE OUT THE MESSAGE TO EVERYONE ELSE. When your family is ready to let others in, be prepared for the uncomfortable questions that others’ curiosity will create. You can welcome the questions of well-meaning family and friends without feeling the duty of answering them fully. Adoptive parents are the translators of our kids’ stories to the world. For my family, my son’s story is known and clear. Outside of our home, though, his story is filtered—to protect him, the process and others. The questions will come so be comfortable enough to answer—or to not. Adoption is painfully slow and then unexpectedly fast. Navigating within these rushing waters takes confidence and courage. Have the confidence to integrate your new child as slowly or as quickly as you see fit. Garner the courage to be your family’s own expert. For adoptive families, greatness awaits after the invasion subsides—so, please, be great today.